Off Eagle Ridge Road. 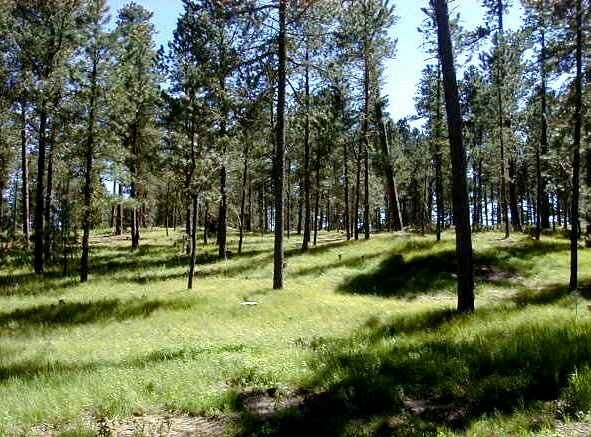 Nice Ponderosa Pines. Secluded building sites. 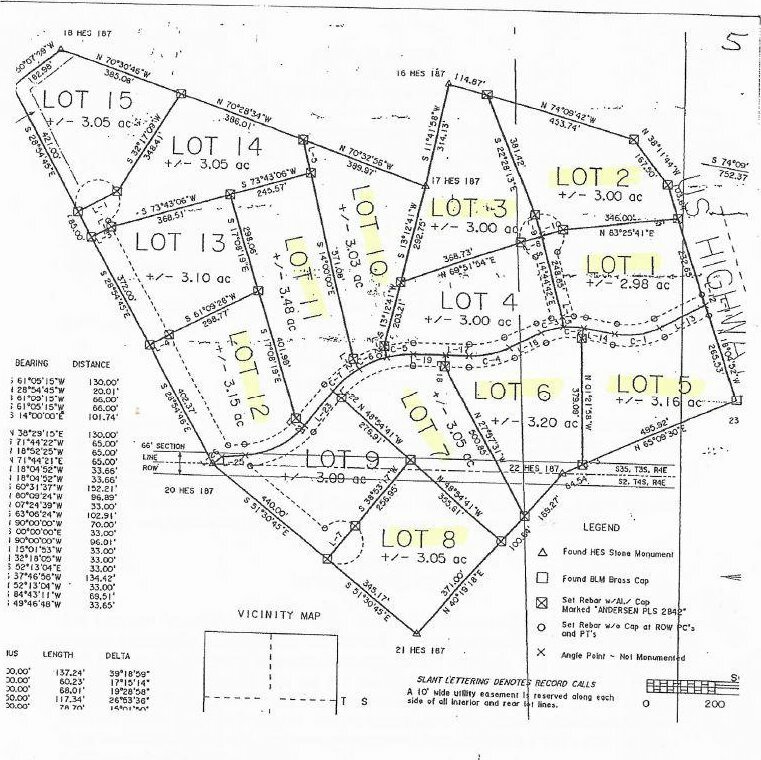 3.05 acres. 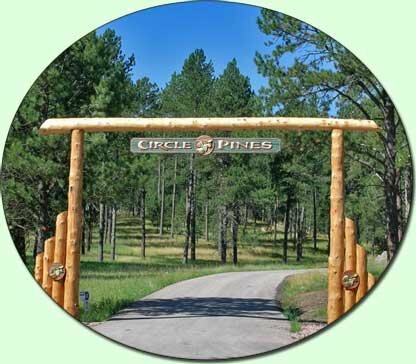 CIRCLE PINES is a wonderful small subdivision conveniently located just south of Custer. Interior roads service only this subdivision so it is very quiet. 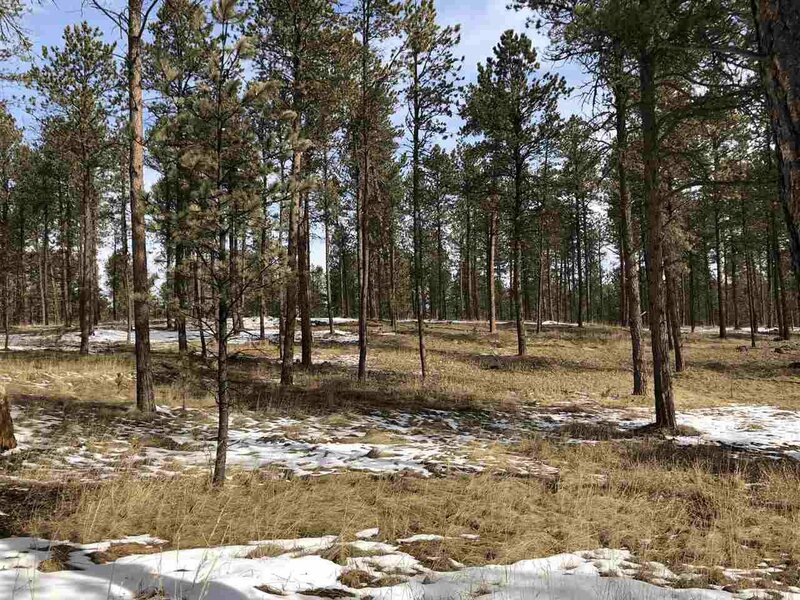 Gracefully curving paved roads, 15 well thought out 3-3 Ã‚Â½ acre lots, and buried power/phone lines keeping your views pristine. Each lot has its own unique qualities Ã¢Â€Â“ some have long range rocky Needles views. 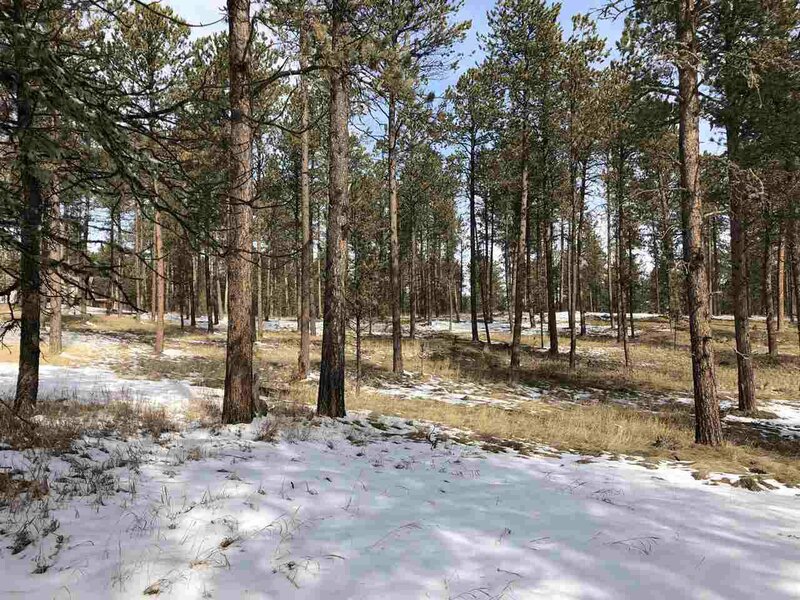 Covenants in place to protect your investment and the beauty of the environment. The Mickelson Trail is just across the road for your enjoyment. 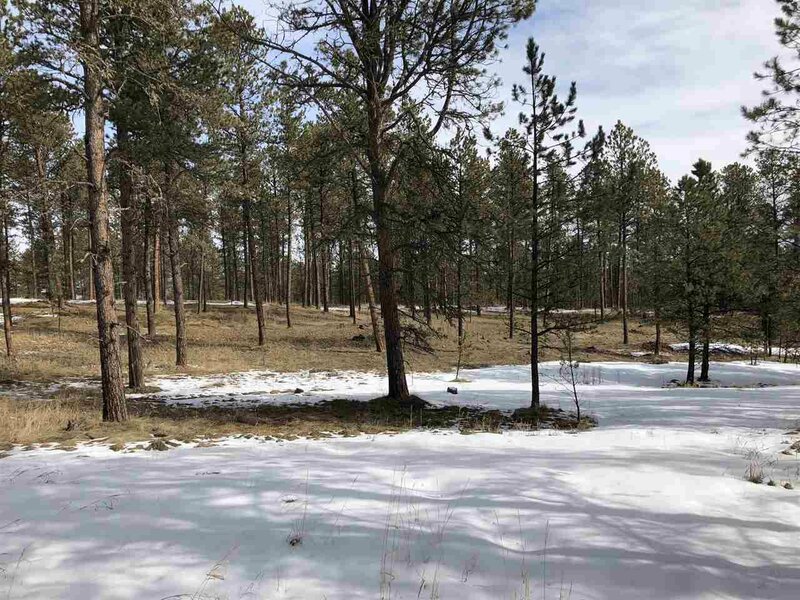 Rolling hills, nice views, and stands of mature pine trees and aspen Ã¢Â€Â“ just beautiful! 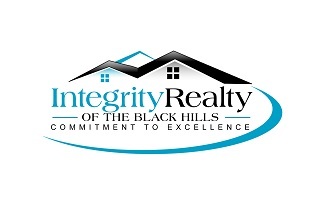 A great place to build your Black Hills dream home. 10 lots still available.